→ Are you looking for an education but can’t find the time to attend school? → Thinking about starting a new career but can’t leave your current job? → Can’t relocate due to family commitments? 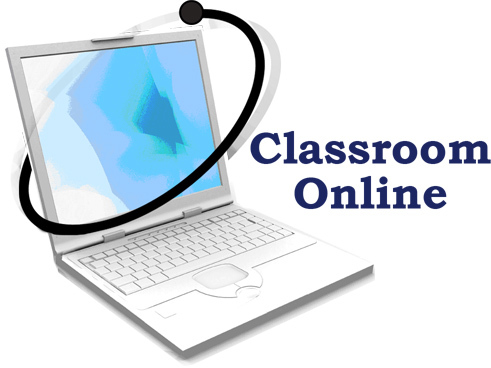 The Virtual Classroom is the Answer to your career aspiration and educational needs. You can finally have the education you’ve always wanted…on your terms. From streaming flash video lectures and online testing to a host of downloadable support features the virtual classroom offers a learning experience like no other. Your virtual classroom is ready when you are and where you are.